Warning: Do not Google “gua sha.” The results will yield scary photos showing beet red human backs. 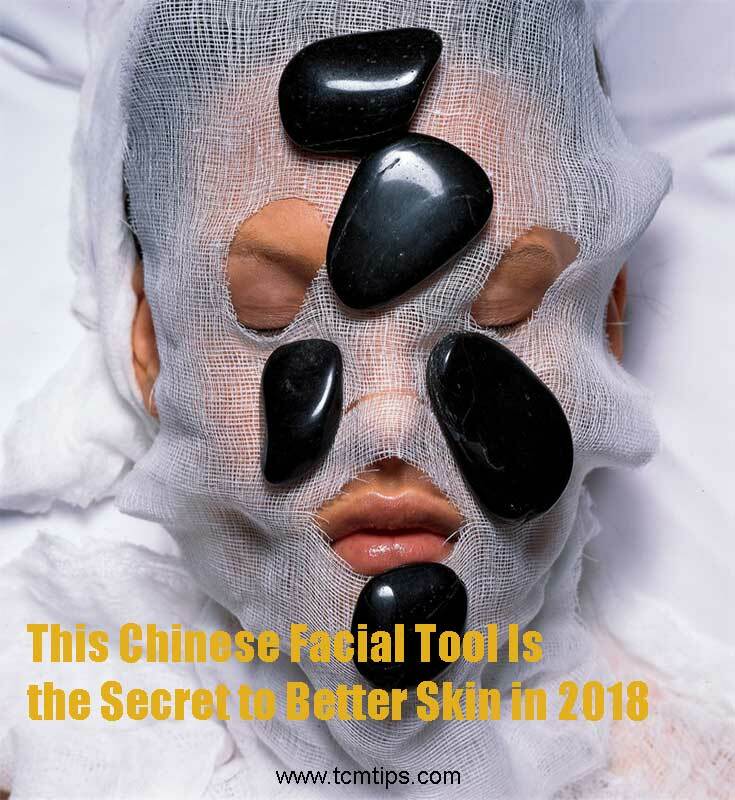 This is the down-and-dirty version of gua sha massage, a practice of Chinese medicine that predates acupuncture and translates directly to “scraping.” Therapists use a flat handheld tool, which varies in shape and is typically made from horn, yak bone, or crystal. They apply medium to heavy pressure while raking it across the skin in an attempt to increase blood flow and stimulate the lymphatic system. Sounds a little rough, right? When done properly it can actually feel incredible, especially on the face—though done more gently, of course. 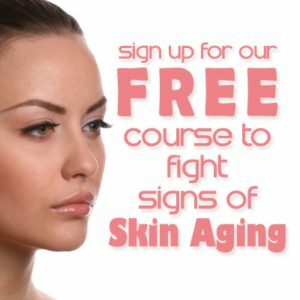 In fact, gua sha facials and at-home gua sha tools are becoming more common than ever, especially after a year that saw the popularity of jade rollers skyrocket. That being said, this isn’t as easy as sticking the thing in the fridge and softly rolling it over your skin. “Gua sha is so different when used on the face if you’ve ever had the traditional massage,” explains New York-based gua sha facial specialist Britta Plug. “We’re not doing that vigorous back-and-forth motion and causing a lot of friction. . . . It’s a more gentle glide and a slight pull on the face—it’s all about directionality with this tool and following the meridians of the body,” she says, referencing the life force paths that are a cornerstone of Chinese medicine. Sign up for your weekly TCM Tips!